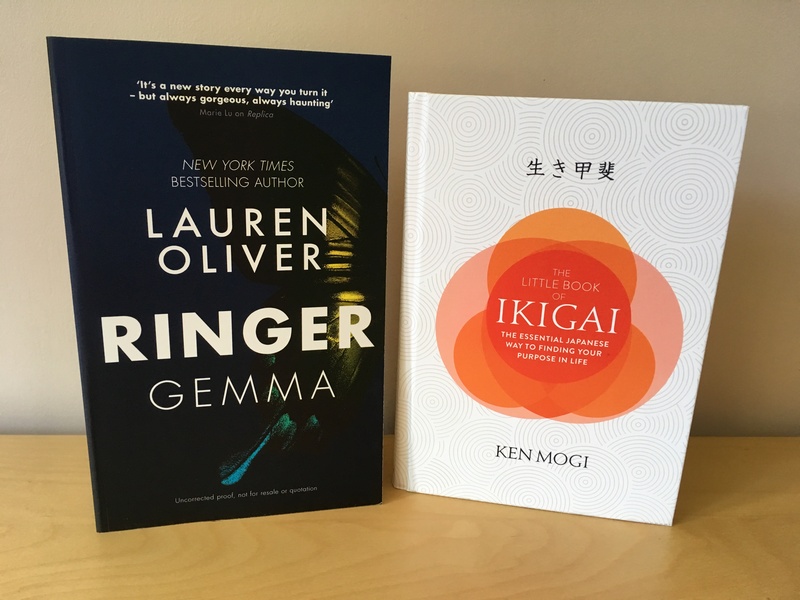 This is a new thing on the blog whereby i share with you the excitement of any book post as it arrives, literally minutes after postie delivers it through my letterbox and as soon as i’ve picked myself up from the floor after passing out with happiness, you will know about it. Not at the end of the month in one big haul along with other books i may have been tempted to buy myself! Okay, enough of the waffle lets do this thing! This is the sequel to Replica which was one of my most anticipated reads. I was so thrilled when this arrived as i had no idea it was coming. Gotta love those Hodder guys n gals. This is courtesy of Quercus books who are such lovely folk too. 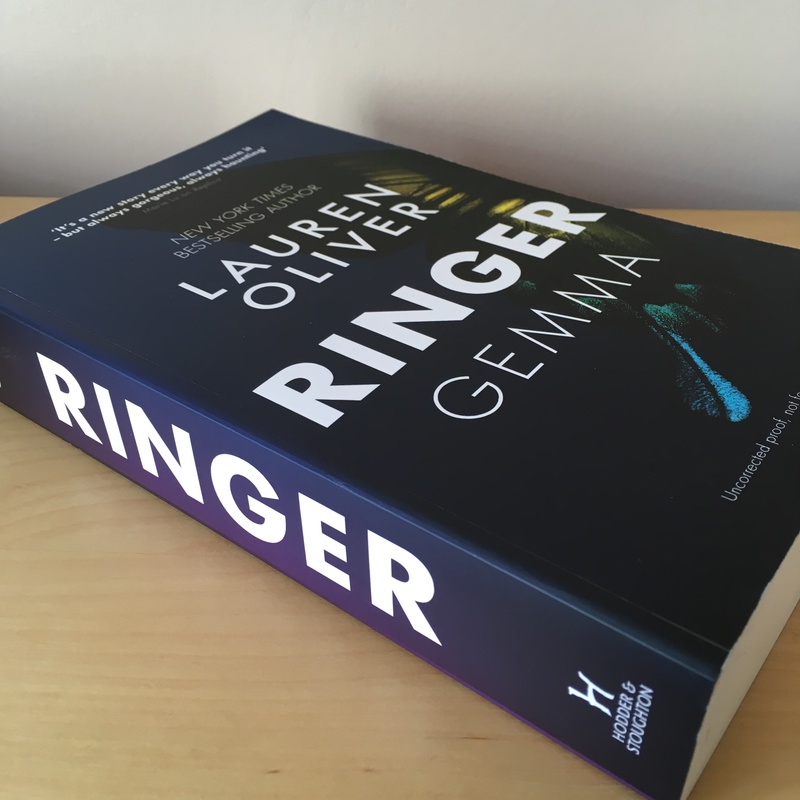 I’m currently reading Replica so hope to get to Ringer quite soon as its published on 5th October in hardback. Ringer!! I really need to read Replica soon! I really loved Lyra’s story but not enjoying Gemma’s quite so much, her writing style is so different for some reason? I’ve heard great things from Replica and would love to give it a try! I have read many Lauren Oliver books and I love her style of writing. I actually bought it because of the double sided nature of it but i agree with you i didnt know how to read it but in the end just started with Lyra’s story and now im reading Gemma’s. It helps if you read them close together unlike me so that you can recall the facts but they can be read individually and then the story kind of blends later. 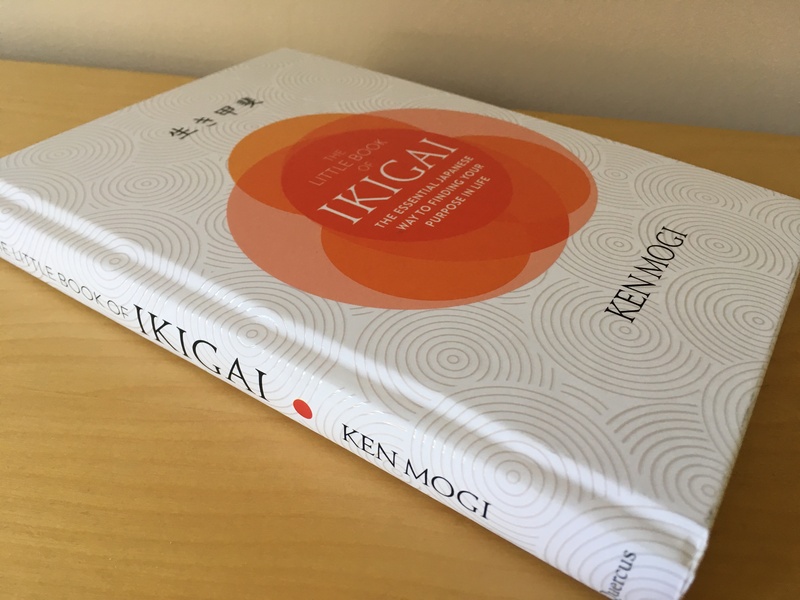 I’ll be reviewing this soon. 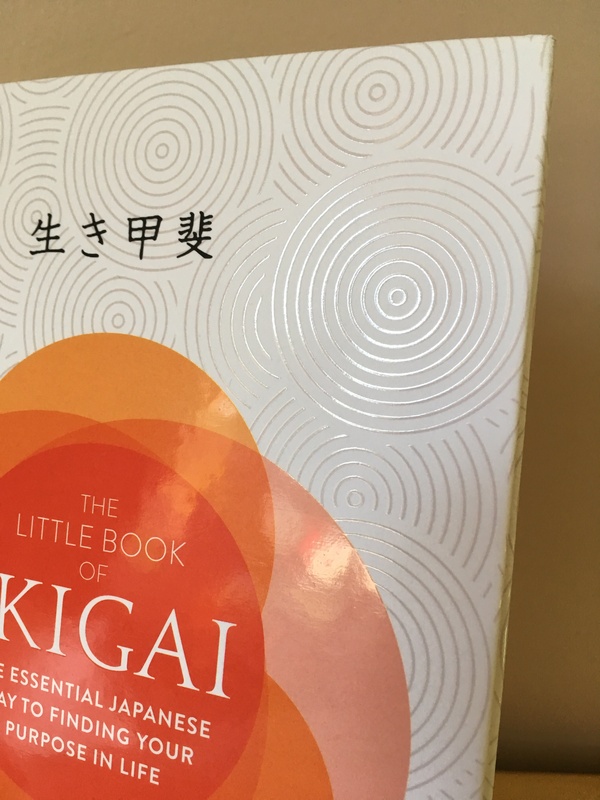 Yes the Ikigai book is so cute and just like the Hygge one i have. Its fascinating seing how others live isnt it? Thanks for visiting Charlotte, its so great to get comments on our blog. I’d be interested to see a review of Replica if you write one, as I’ve heard a few mixed things about it and am not sure if it’s something I’d be interested in. Mostly because the idea of a book with two sides confuses me and I have no idea how I’d go about reading it! 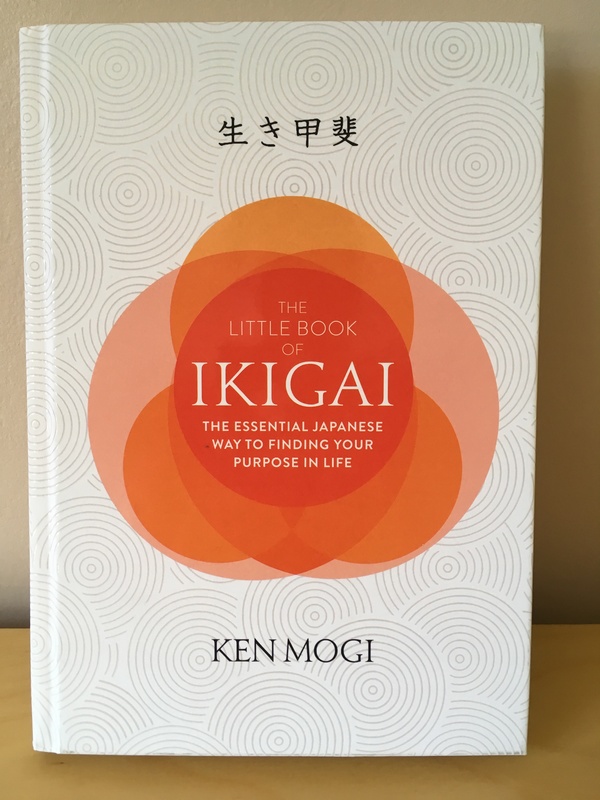 And The Little Book of Ikigai looks like it would go perfectly alongside The Little Book of Hygge, and if more books along those lines are released you could end up with snippets of all sorts of countries on your shelf!